The Australian Small Business and Family Enterprise Ombudsman has welcomed the ATO’s decision to trial an independent review process for small businesses. Speaking at a Senate Estimates hearing, ATO commissioner Chris Jordan said the Tax Office would be looking to give small businesses greater scope for review into any tax disputes. The independent review process had been previously reserved for entities with a turnover greater than $250 million, giving parties a better understanding of the issues and working towards resolving them. “It is pleasing to see that the ATO has recognised that the service provided to large business can be a real help for small businesses with tax issues too. 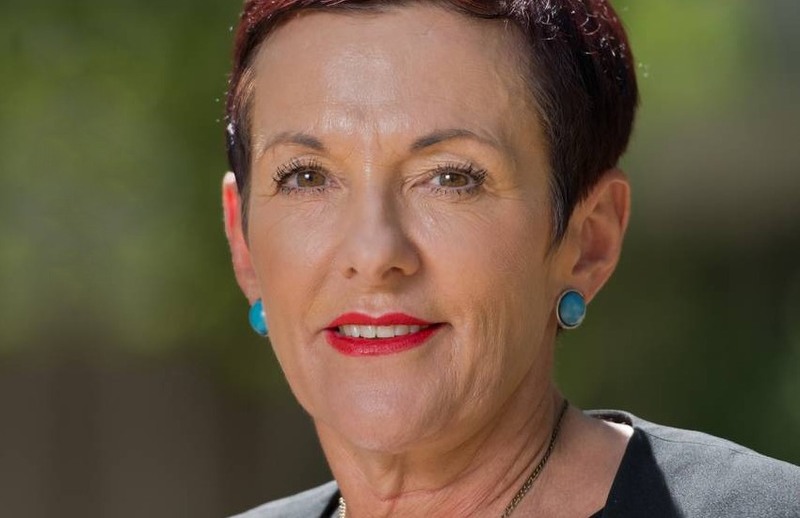 The fact that small business will now have an independent area of the ATO to consider matters afresh is an important step and one that we will watch to see whether it provides for informal discussion of issues in a way that avoids formal legal routes,” said ASBFEO Kate Carnell. “We encourage the ATO as part of the project to let small businesses know that there are a range of other people who can help with their tax issues, such as the Inspector General of Taxation and our Office. This is critical when things don’t go well.